Read More Planetshakers Band is passionate about uniting generations worldwide through worship and is known for favorites like “Like A Fire,” “Endless Praise,” “Nothing Is Impossible,” “This Is Our Time” and “The Anthem.” As Australia’s largest youth/young adult Christian movement, Planetshakers’ goal is to see people encounter God, be transformed by His presence and empowered to make a difference in their world. While they tour internationally, the team remains based out of Planetshakers Church, a multi-campus, 12,000-plus member congregation based in Melbourne, Australia that is pastored by husband and wife, Russell and Sam Evans. 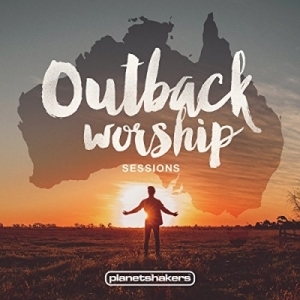 The worship team from Planetshakers Church, one of Australia’s fastest growing churches in history, is set to release Outback Worship Sessions globally through Integrity Music May 12, 2015. For the new album, Planetshakers tapped into the expertise of Grammy Award-winning, four-time Gospel Music Association Dove Award-winning “Producer of the Year,” Ed Cash. Taking Outback Worship Sessions under his wing, and with church worship teams in mind, Cash gave a new, intimate ‘voice’ to Planetshakers’ best-loved anthems. He not only brought out the best in the Planetshakers team, but also wrote and produced three brand new songs on the 11-track album. "The moment I began co-writing with Bj over Skype, I knew that Heaven was going to fall heavy on this project,” says Cash. 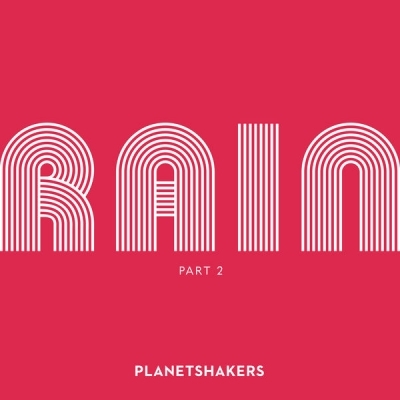 “It became increasingly clear that the Planetshakers family has habitually drawn near to God, and in His matchless covenant fashion, He has drawn near to them!"